If you are just starting out it is very important to discuss development of all your needed web-based assets in the light of all your intended activities. If you are an established business we need to examine your existing assests and their current effectiveness of achieving results. 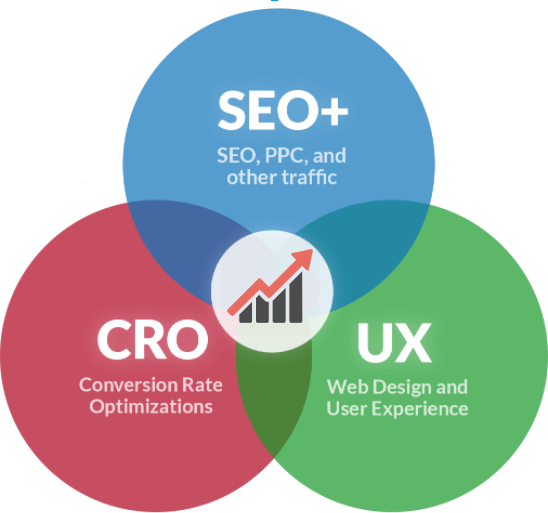 Depending on your objectives and goals we may need to take different route in developing your website, sales funnels and marketing strategy in order to achieve your desired result. Building these assests independently may cost you much more in time and money spent down the road and sometimes may even call for abandoning existing solutions to start over. Not a nice prospect. Before we discuss any steps towards prioritization we would like to get to know you and what is that you are trying to bring to the marketplace. Please do not hesistate to contact us to have a conversation over a cup of coffee and see if we are a good fit to work together. It does not cost you anything .